Our tube and pipe tooling and roll forming solutions offer unbeatable quality, delivered exactly when you need it. 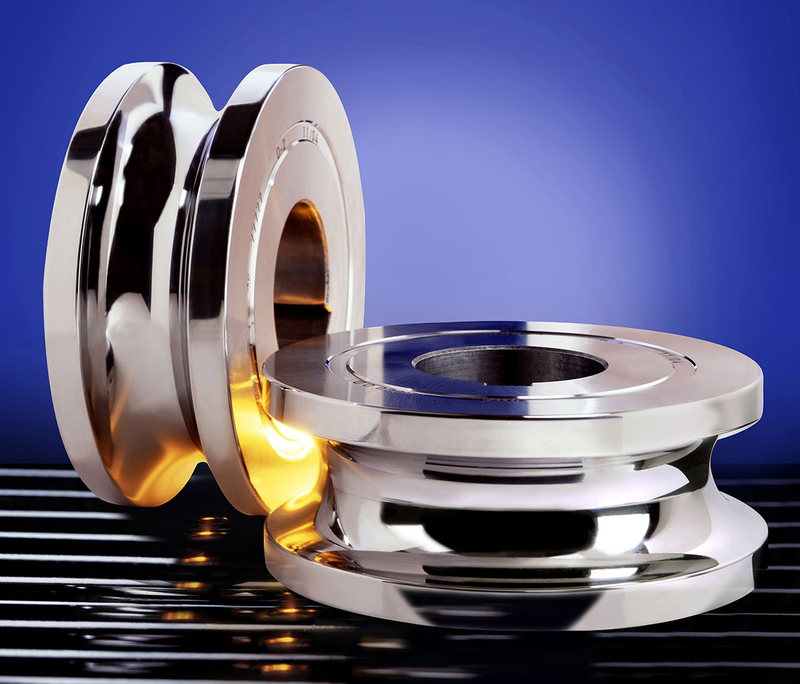 Chicago Roll has redefined the standard for developing timely, high performance solutions. Our engineers execute your vision with precision. Leverage our expertise to determine the most effective tooling to meet your customers’ expectations. 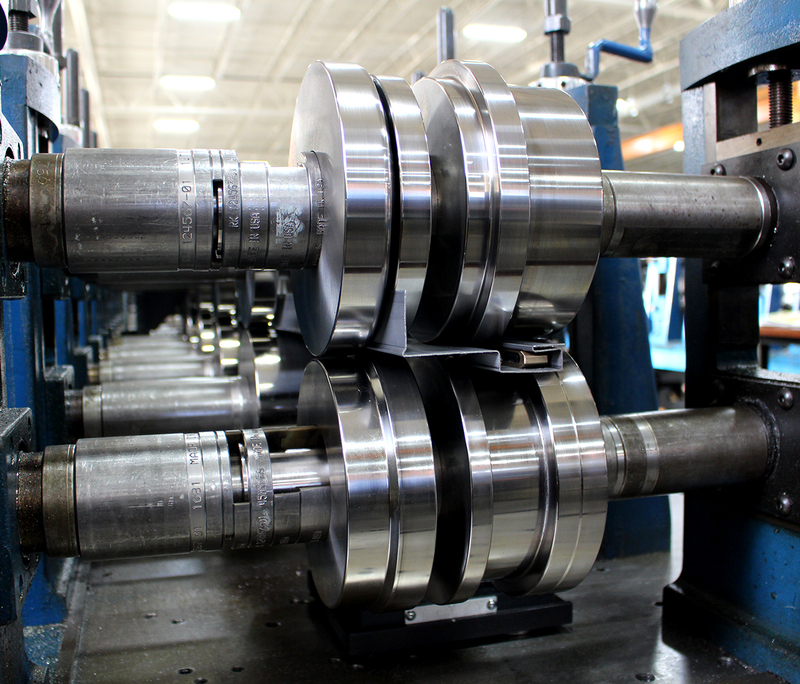 We design and manufacture roll form tooling to meet your performance objectives with every project.